Built in 1978, this property was last sold for $788,000 in 2001 and currently has an estimated value of $1,130,524. The median price for this area is 399900. There are currently 3,444 similar properties for sale within 10-mile radius, ranging from $179,000 – $12,000,000. 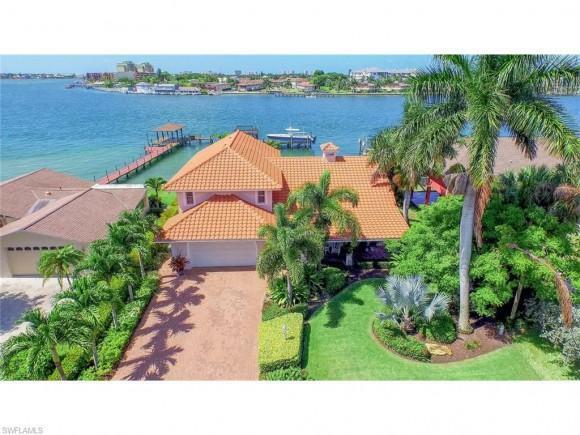 Tucked away merely 15 miles south of downtown Naples as well as only 2 miles north of the Marco Island link, you’ll find a little slice of heaven known as Isles of Capri Florida. Islands of Capri is an enchanting as well as tranquil peninsula expanding directly into the Gulf of Mexico in between Marco Island to the South and also the pristine all-natural shelter of KeyWayden Island to the North. The area is great for an elevating a family members, retiring from the rough winter season weather condition of the north or merely having a vacation home that offers a real vacation from the hustle and bustle while still an easy drive to Marco Island as well as Old Naples for entertainment, dining and public beaches. If boating, angling, golfing, dining and the beaches are things that you love as well as take pleasure in, allow Isles of Capri Indigenous as well as lifelong resident Beloved Middlebrook help you in discovering the excellent Isles of Capri property to fulfill your Island Desires!